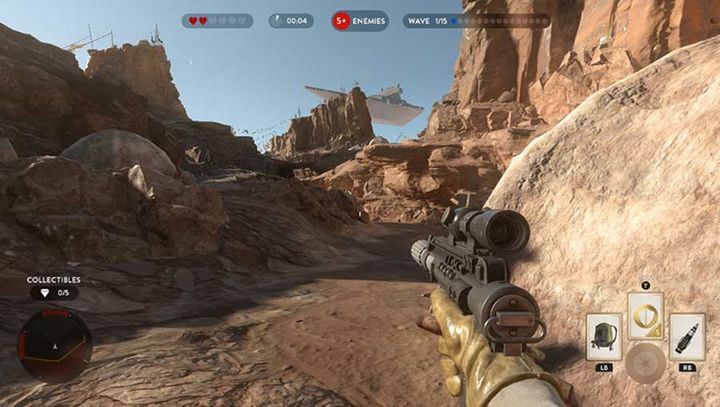 Star Wars Battlefront, the online multiplayer game by DICE, has been a huge hit by all accounts, having shifted more than 14 million copies to date according to IGN. And it’s clear that Swedish developer DICE and Electronic Arts clearly took advantage of the return of Star Wars to cinemas this December and of the massive hype surrounding J.J. Abrams’ The Force Awakens movie, delivering a pretty good game that has flown of the shelves since it was released in December. But then again, it was hard to see how a game that takes advantage of players’ love for all things Star Wars would fail to be a hit, and Star Wars Battlefront certainly proved this by being one of 2015’s best-selling games. The game does have its shortcomings though, such as the lack of a single player campaign (which even Star Wars actor John Boyega has quibbled about) and the fact that its multiplayer modes are rather shallow and might not keep the average player engaged for long. 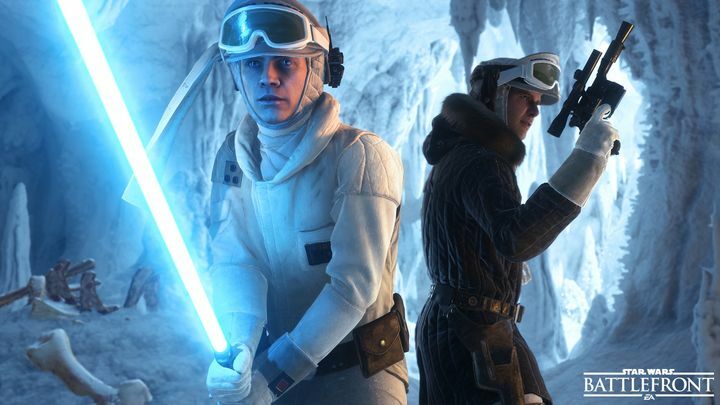 Expect to see a Star Wars Battlefront sequel sometime in 2017. Despite its flaws, Battlefront certainly captured the magic of George Lucas’ original Star Wars trilogy, looking and sounding like any Star Wars fan would hope, and being an entertaining game to play online with others despite the lack of a single player campaign. Also, Electronic Arts has released new free content for the game such as the Jabba the Hutt challenges, and the game’s upcoming Bespin expansion will add new locations and iconic hero Lando Calrissian, amongst other things. So it’s no surprise, given the success of Star Wars Battlefront, that DICE and EA have now announced a sequel, which will be released sometime in 2017. This is a logical move taking into account that Star Wars Battlefront only used characters and locations from the original trilogy (except for the Jakku DLC), and future games will likely feature new characters like Rey and Finn. And now that Disney is likely to release a new Star Wars movie each fall (starting with Rogue One this December) will we see a new Battlefront game each Christmas too? This is likely taking into account that The Force Awakens was a box office smash hit and Disney’s upcoming movies are likely to be just as loved by the public as J.J. Abrams’ film was, meaning that gamers will be hungry for new Star Wars games too. So it certainly would not be surprising if EA has more Star Wars Battlefront games in the pipeline. It would be great though, if Star Wars Battlefront 2 could offer more single player options, or perhaps a campaign to flesh things out, but given the success of the first game it’s likely we’ll get a very similar game but with characters, locations and modes based on the new movies. But as long as Battlefront 2 is an entertaining experience through and through, Star Wars fans and lovers of action games will surely be satisfied come the game’s release date in 2017. Will Overwatch be a bigger hit than The Division?